According to data published by researchers at UC Berkeley, there were 2,290 car accidents resulting in injuries that took place in Eureka between 2008 and 2017 (ten years). This means that, annually, there were almost 300 traumatic accidents in Eureka. The vast majority of these crashes involved either passenger vehicles, commercial trucks, or both, and accounted for more than two-thirds of all injury collisions. Crashes involving pedestrians accounted for 13 percent of accidents while bicycle collisions made up about 10 percent. The least common type of vehicle crash was motorcycle collisions, which only made up about 5 percent of these accidents. Car accidents are not always caused by a violation. Many accidents are caused by things like faulty roadways or auto product defects. However, the majority of crashes occur because of reckless driving. The most common violations to cause injury crashes in Eureka over the past decade are listed below next to the number of collisions they caused. All other violations caused less than 100 accidents and only accounted for under 3 percent of collisions each. These less common traffic violations included driving on the wrong side of the road, tailgating, unsafe lane changes, and more. 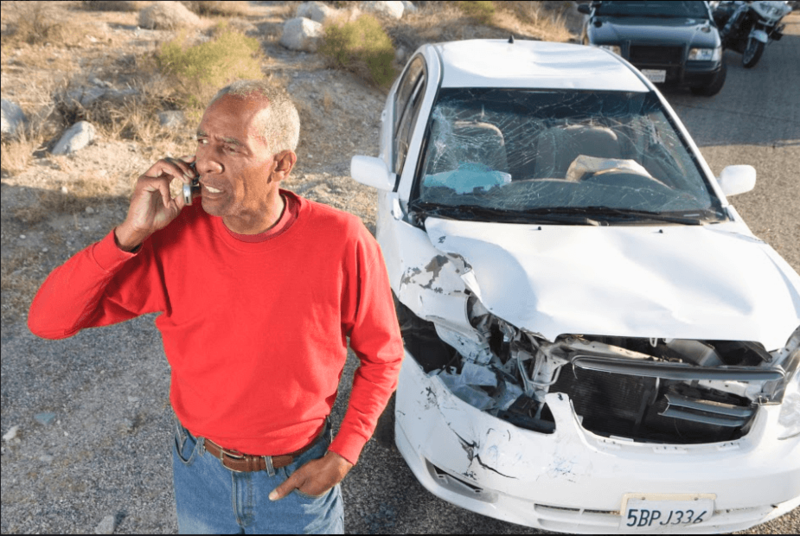 Watch YouTube Video from Eureka Personal Injury Lawyer, Ed Smith – Is My Claim Worth Pursuing? I’m Ed Smith, a Eureka personal injury lawyer. The damage from car accidents can be severe. If you or someone you know was hurt in a collision, call me to get some free, friendly advice about your potential options. I’m available at (707) 564-1900 and (800) 404-5400 as well as online. I’ve helped residents of Eureka recover money for damages in wrongful death and personal injury cases since 1982. I’m in the Million Dollar Advocates Forum. Being a member means you are a trial lawyer with a past case settlement and/or verdict worth at least 1,000,000 dollars. My website is the top Northern CA resource for reporting and info about car accidents, personal injury, and related topics – AutoAccident.com.